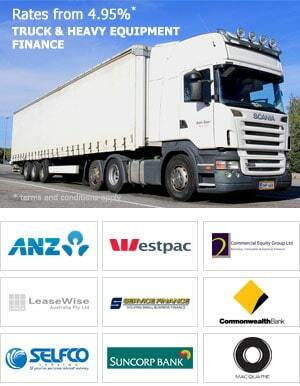 We are one of the most specialised Heavy Vehicle Finance Companies in Australia offering competitive rates and prompt approvals relating to the finance of Concrete Trucks. You might be looking at either new Trucks for sale or used Trucks for sale, either way we can look at deals for all types of Concrete Trucks. Of recent times, we have seen an increase in Civil Construction projects throughout the country that require large volumes of concrete to complete form work on both Commercial and Residential job sites. We expect the demand for Concrete Truck finance to trend upwards and we look forward to providing our services to Concrete Truck operator’s right around the country. A one page application taken over the phone. We requested the last two years financials from clients Accountant. A finance approval was granted one day later for $255,000 (gst inc). Security was the new Freightliner Concrete Truck. 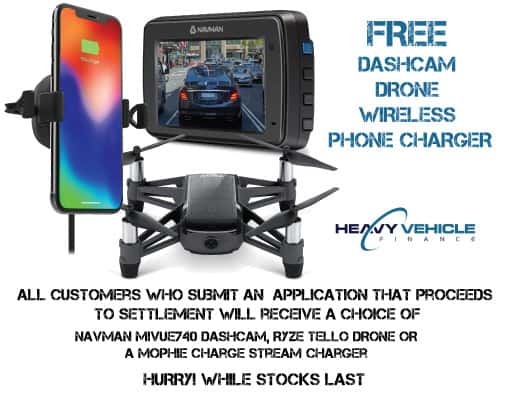 Client was able to move on the purchase of the Truck quickly, allowing them to commit to an urgent work schedule requested by one of their large Civil Construction connection. To work approximate weekly payments on any proposed Concrete Truck purchase, please input the purchase price into our Truck Loan Calculator. 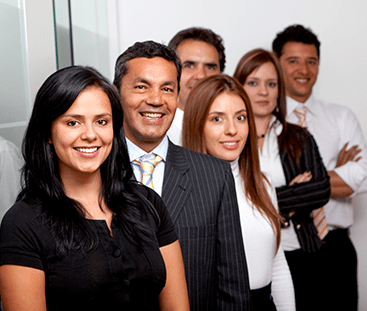 If you then wish to seek a finance pre-approval, you can either call us direct on 1300 788 740 or complete the ONLINE PRE-APPROVAL page of our web site. 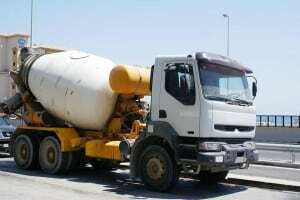 NEED FINANCE FOR A CONCRETE TRUCK FAST? 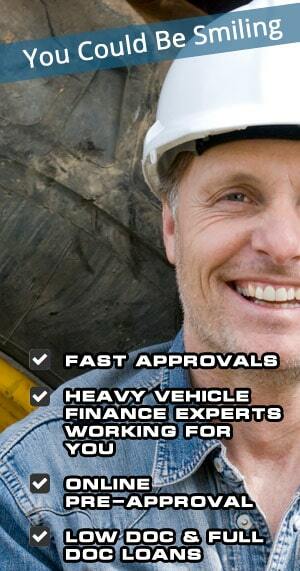 For online Truck Finance Pre-Approval please click the button below and complete our Pre-Approval Form.